Julian TileJulian Tile Introduces Segesta. Floor and Wall tile from Europe. 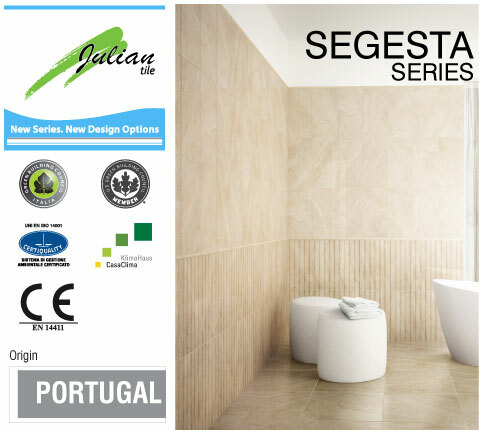 Julian Tile Introduces Segesta. Floor and Wall tile from Europe.